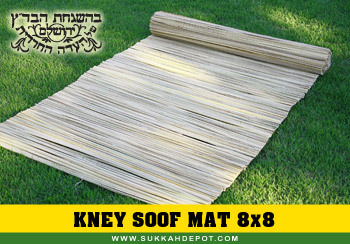 The Kney Soof Mat (6×10) is hand woven with care and have a attractive, natural appearance. 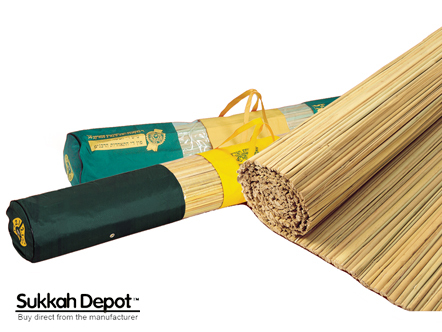 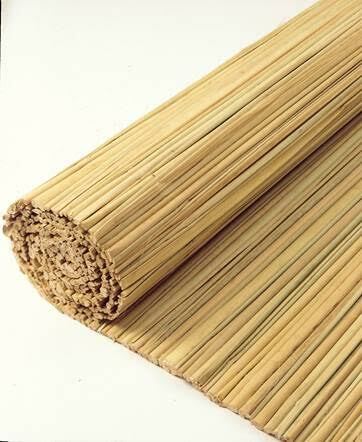 The natural appearance is because all the strings used in the construction of the mat are created from natural plants. 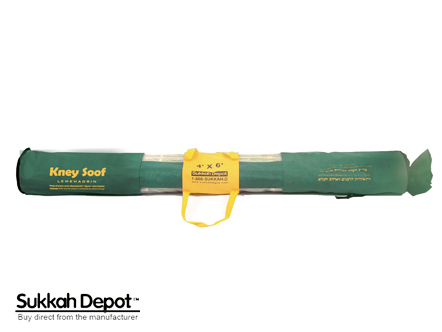 SKU: SDSf610. 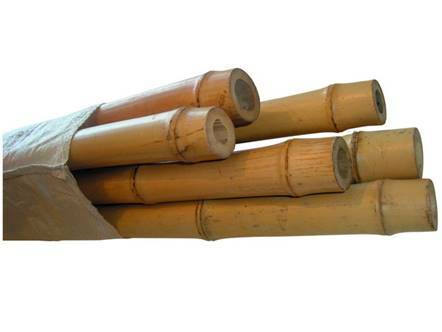 Category: Kney Soof Mat.